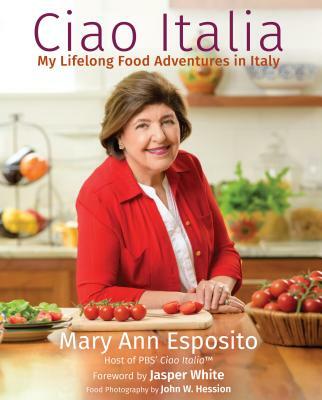 Staying Power: Mary Ann Esposito celebrates 25 years of “Ciao Italia,” the longest running cooking series in television history. “When I watch your show it brings me home again,” a viewer named Karen writes. This year, the series celebrates its 25th season, making it the longest running cooking series in television history."